We bring a personal and effective approach to every cattle consignment. 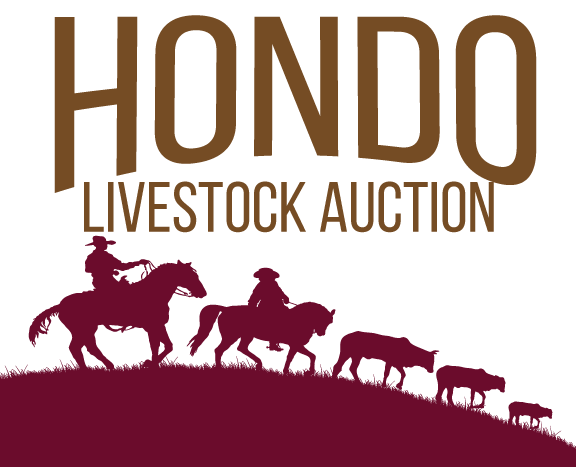 At Union Commission Company, we welcome new buyers and sellers to our trusted network of cattle industry experts. If you would like more information about getting your quality cattle to market, please contact us.